"The method of receiving a Reiki from a qualified practitioner is simple. The recipient remains clothed and comfortably lies on a couch or sits on a chair, surrounded by a nice atmosphere, new age music and a delicate and special scent." Sol gently places her hands non-intrusively, near the body using her intuition and training as a guide. There is no massage or manipulation involved. 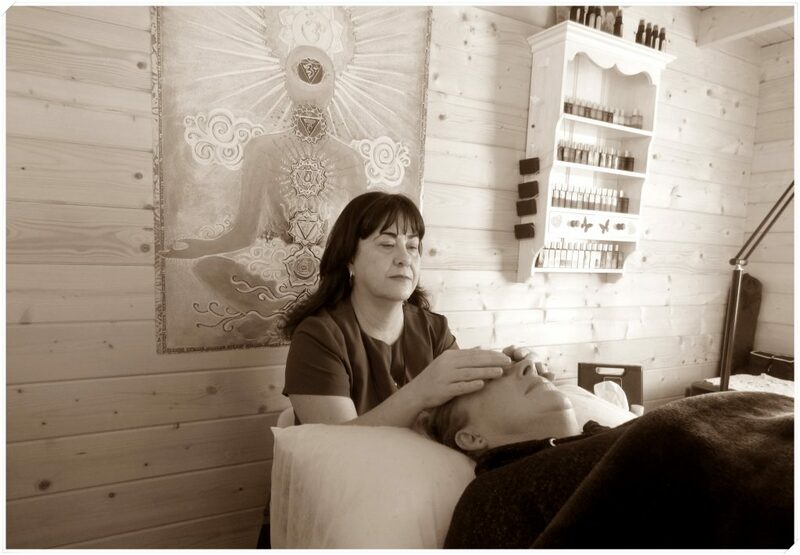 Reiki will flow continuously through the practitioner, Sol, to the client, promoting an experience of harmony, relaxation and a sense well-being. Reiki can support us during a imbalance moments, bringing a peaceful sensation. Sol's aim is to provide a safe, confidential and welcome treatment, where you, the client, receive special care as a unique individual, to help you to feel better, more balanced, in a state of well-being with more peace of mind. A Reiki session takes 60 minutes, plus confidential consultation. “Reiki” (ray-key) is Japanese for ‘universal life energy’, a term used to describe a natural system to help bring about an improved sense of well-being and a positive feeling of spiritual renewal. This tradition was founded by Dr Mikao Usui (1864-1926) in the early 20th century and evolved as a result of his research, experience and dedication. It is a tradition that is open to any belief system and benefits may include deep relaxation and the promotion of a calm peaceful sense of well-being. 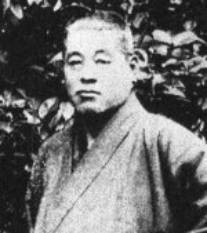 Mikao Usui Sensei developed Reiki system of natural healing, called Usui Reiki Ryoho. He recommended a simple practice, looking into ethical ideals to promote peace and harmony, which are universal across all cultures. 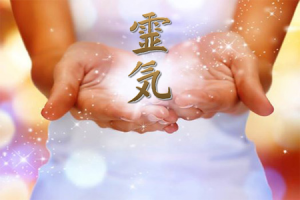 Reiki treats people, environments, animals and plants and it is recognised as a "complementary technique" by World Health Ministry. Sol is not allowed to list the wide range of energy unbalance that she feels can be helped by Reiki, under the new Advertising Standards Authority (ASA) guidelines, but she has found that Reiki can be used successfully in combination with both allopathic (conventional medicine) and complementary treatments, for example homeopathy and acupuncture. * "Reiki in Hospitals" by William Lee Rand.